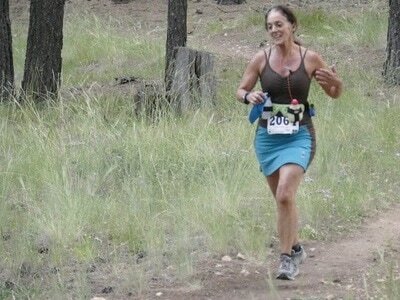 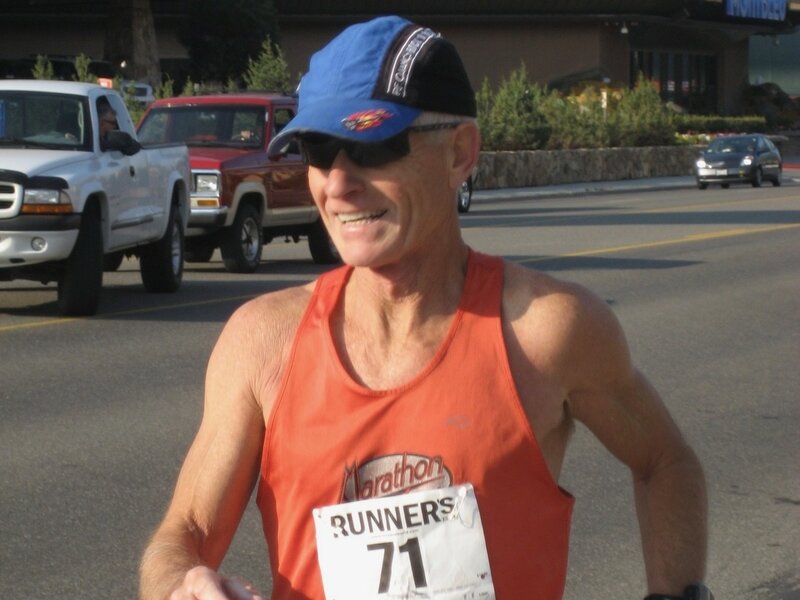 The genesis of the Sedona Roadrunners was in 2006, when Sherry Christoff began banding together running enthusiasts in the Sedona area to participate in group runs. 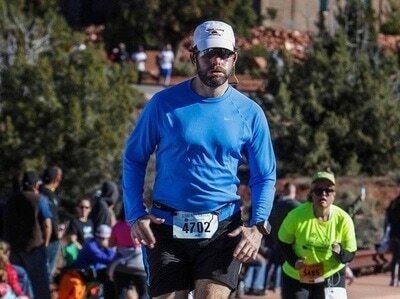 First it was just a couple people and in a short while blossomed to a dozen or more. 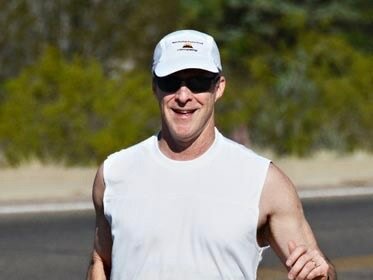 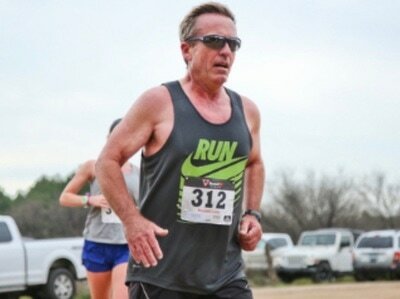 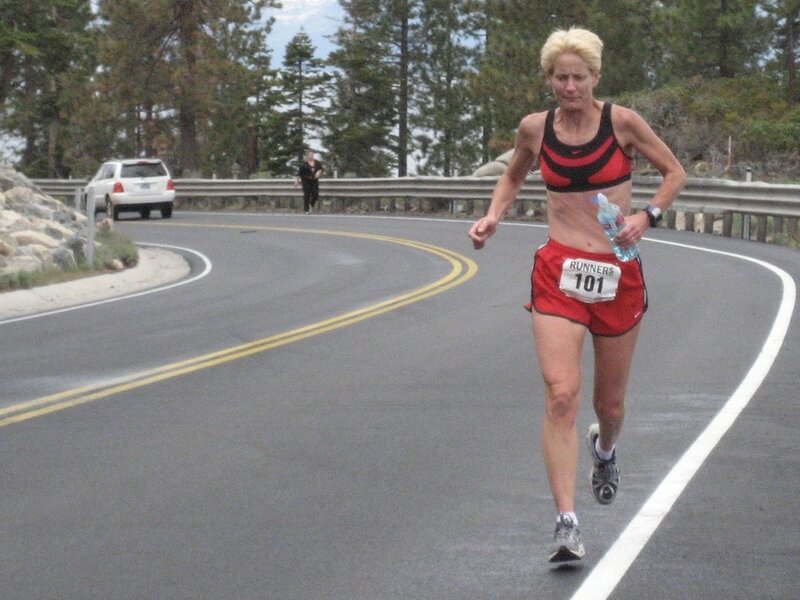 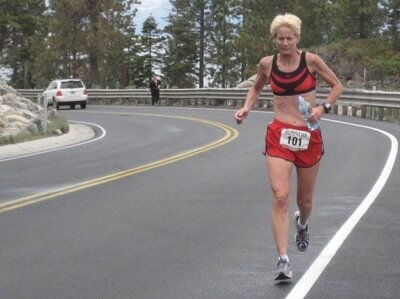 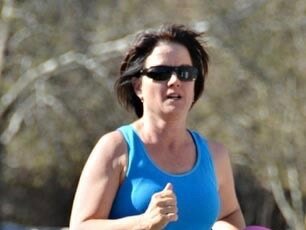 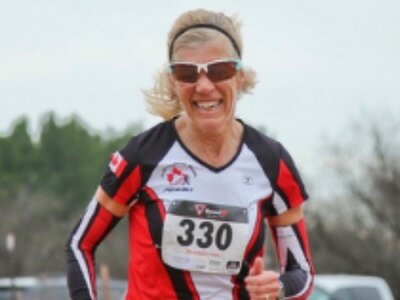 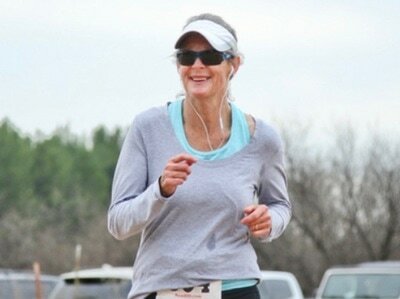 Sherry started running in the early 90s as a means to lose some weight and to increase her physical conditioning. 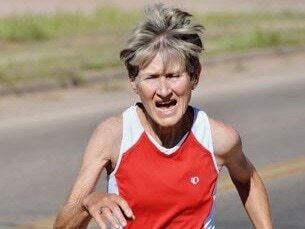 In 2000 she qualified for and ran the US Olympic Marathon Trials in Columbia, South Carolina and has continued to run competitively until recently. 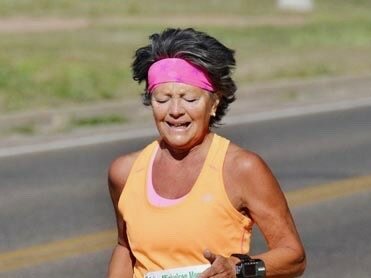 Despite some setbacks involving several invasive surgeries, Sherry is still motivated to hit the streets and trails in order to maintain a healthy and fit lifestyle. The Sedona Roadrunners have evolved into a core group of dedicated runners from the Sedona-Verde Valley area who meet each Saturday of the month at various running venues to share camaraderie and enjoy the awesome beauty of the area in which we live. 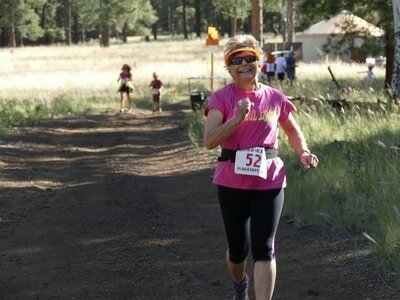 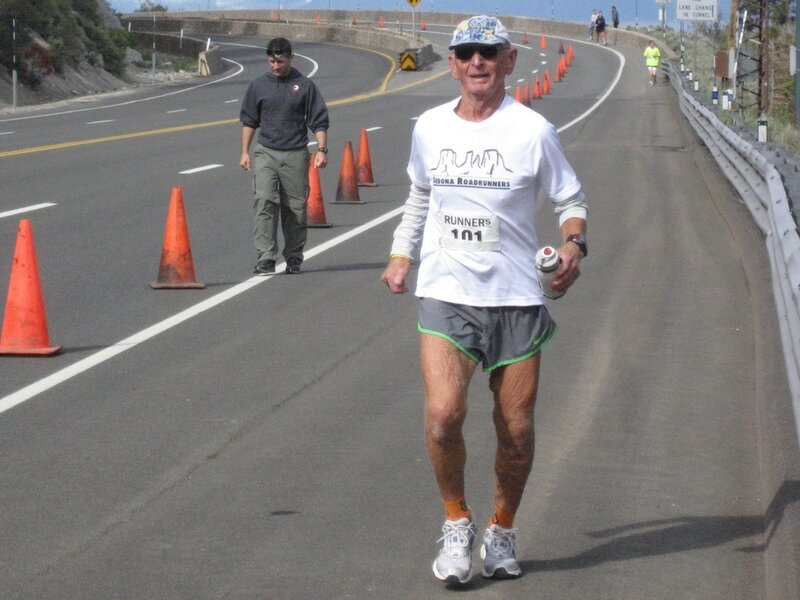 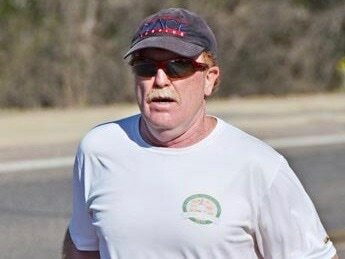 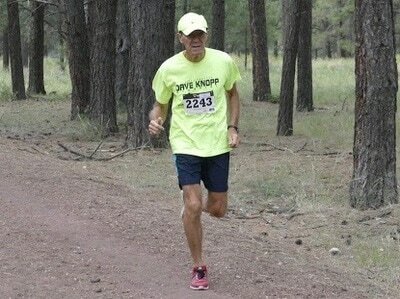 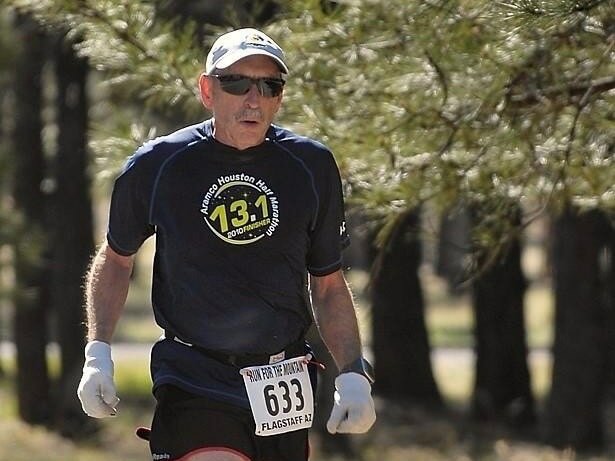 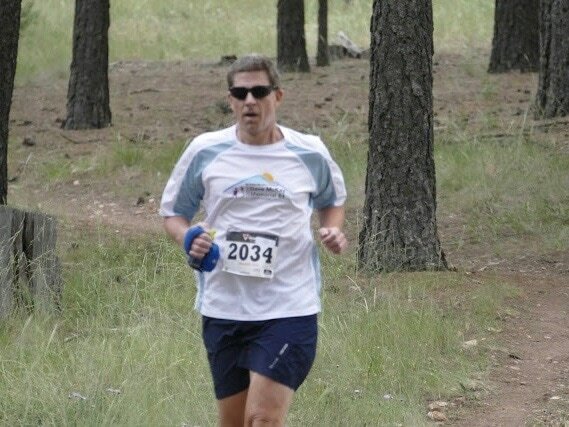 Whether you are a first time runner, veteran of many years, local resident or out of the area visitor, the Sedona Roadrunners invite you to join with us in experiencing the Sedona roads and trails.